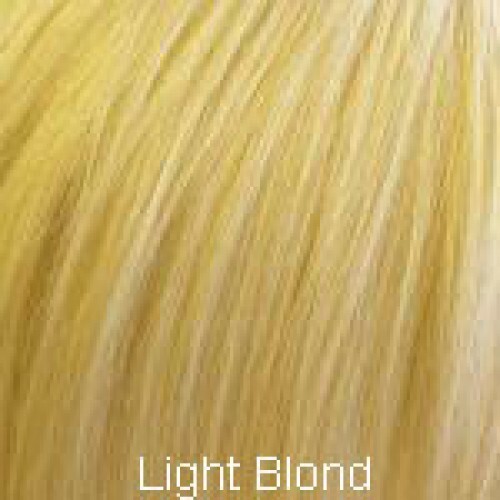 The Ashley human hair wig is styled into a standard bob which can be adapted to suit your style of the day. 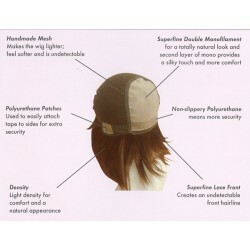 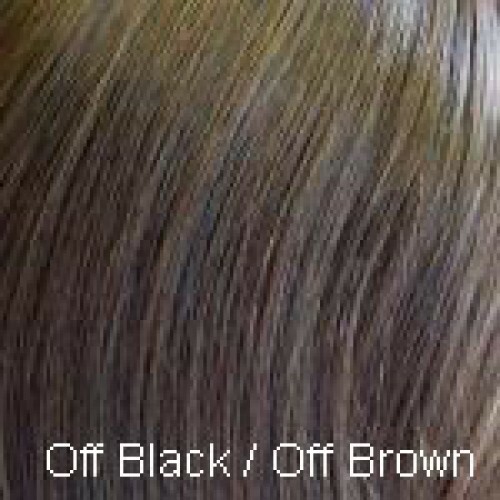 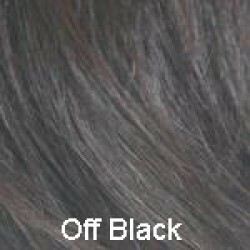 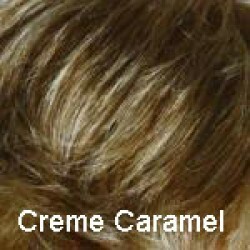 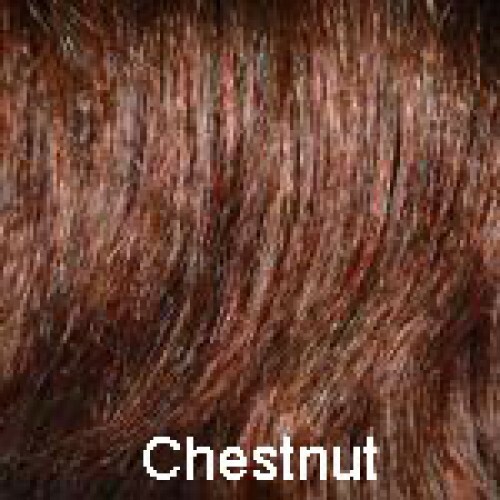 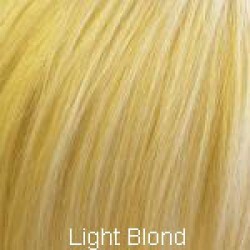 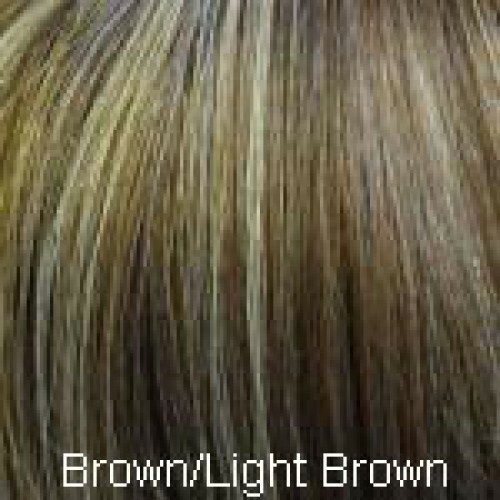 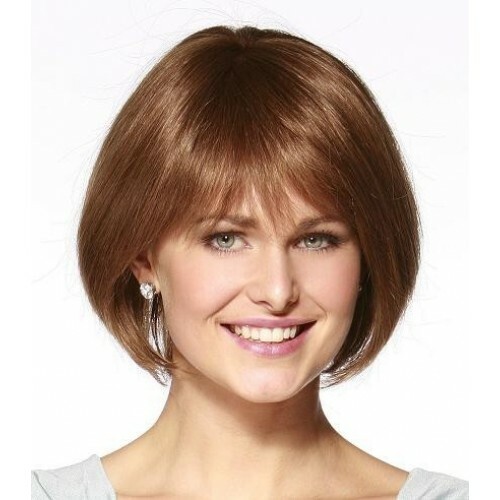 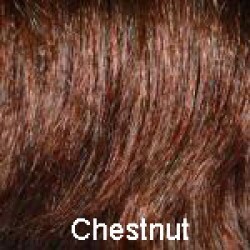 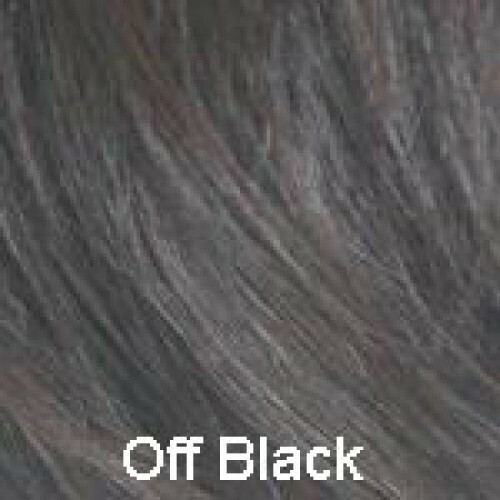 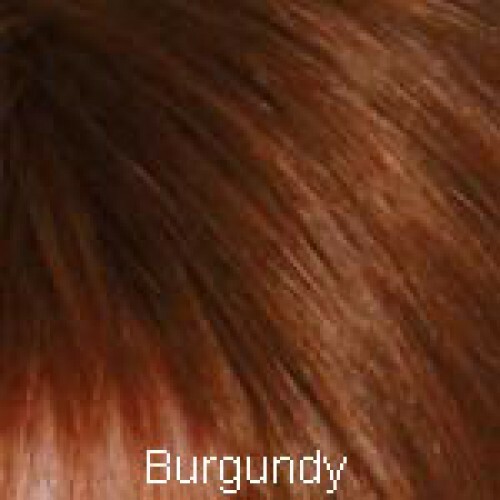 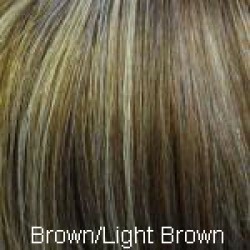 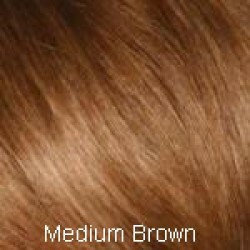 As it is a human hair wig you can style this wig with electric appliances. 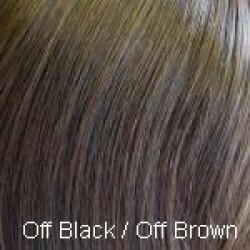 Human hair wigs always need the greatest care when brushing or styling as each hair is personally hand-tied into this piece.